The Brazilian born in 1992 was one of the most notable signings of the summer of 2016. 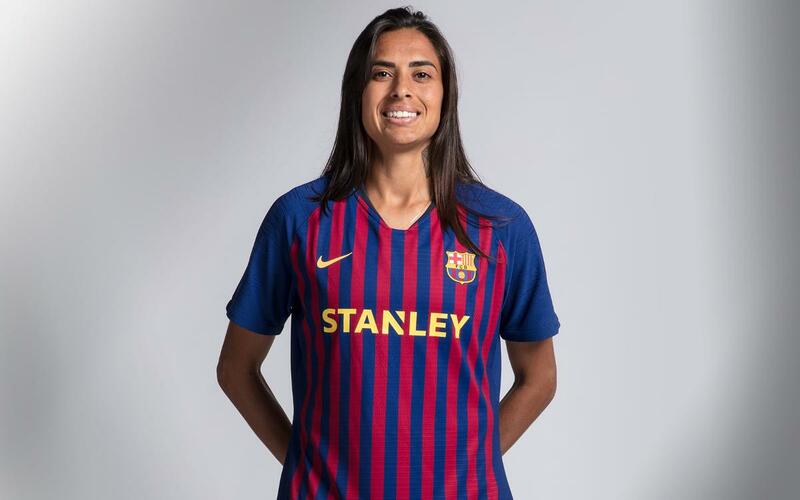 After a season in Europe with Montpellier the striker signed for FC Barcelona, arriving after a prominent role in the Rio Olympics wtih the Brazil national team. A left footed attacking player, Alves can play in any position up front. Her technical ability means she is also a threat from set pieces.